Allowing unlimited rides on all trains covering Japan's scenic JR East train line, the JR East Tohoku Area Pass is the ideal way to discover this exciting and picturesque part of Japan. 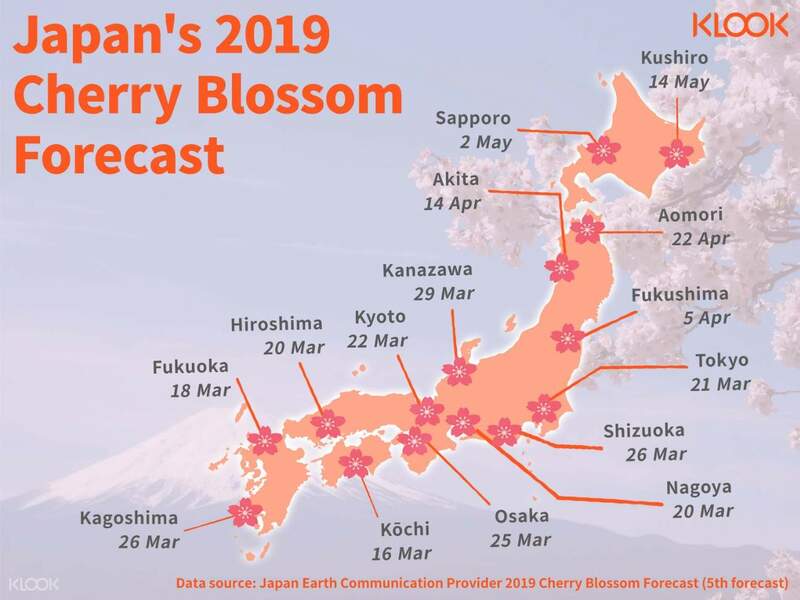 Start with a trip from Narita Airport or Haneda Airport to Tokyo, for example, and then perhaps hop aboard the Shinkansen (Japan's high speed bullet train) to take in the sights of Aomori or Sendai. In addition to JR East lines, your JR East Tohoku Pass allows you to take advantage of some non-JR trains in the Izu and Nikko areas. 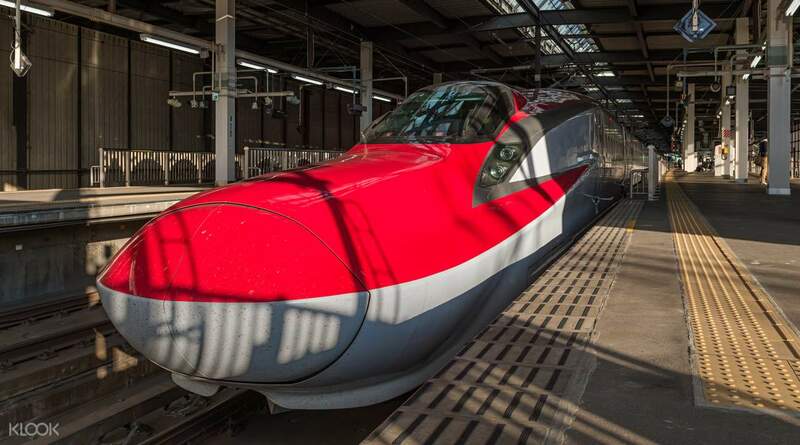 There is simply no better, or more economic way to cover Japan then by riding on the country's incredibly modern and expansive rail network. Book your tickets now, and see what Japan has to offer! 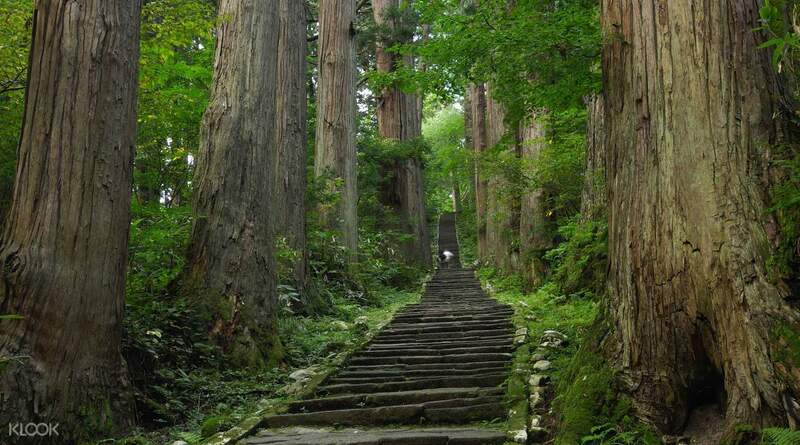 See how you can explore the East Tohoku area with a JR East Tohoku Area Pass! 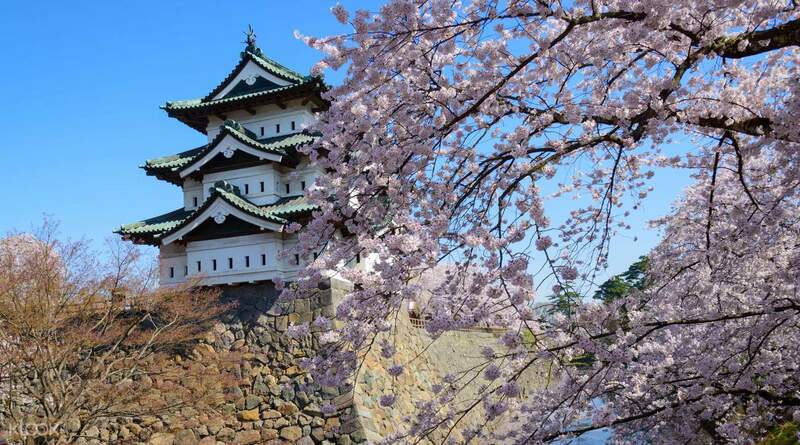 A place of ancient grandeur and cherry blossoms – delight in a historical visit to Hirosaki Castle! It’s valuable for me to have this pass when traveling to Ginzan by Shinkansen 🚅 I was using this pass to reach at Otsuki station 🚉 and went to Kawaguchiko station by using Mt Fuji Pass. But the JR offices are closed too early. I was unable to exchange my JR Tohoku Pass on the first day that I reached Tokyo (Haneda Airport). So I brought my family to exchange the pass at JR Tokyo Station on the next day. It’s valuable for me to have this pass when traveling to Ginzan by Shinkansen 🚅 I was using this pass to reach at Otsuki station 🚉 and went to Kawaguchiko station by using Mt Fuji Pass. But the JR offices are closed too early. I was unable to exchange my JR Tohoku Pass on the first day that I reached Tokyo (Haneda Airport). So I brought my family to exchange the pass at JR Tokyo Station on the next day. Essential if your trip covers wide areas in Tohoku. A single return trip on shinkansen would cost more than the pass. Essential if your trip covers wide areas in Tohoku. A single return trip on shinkansen would cost more than the pass. It’s really convenient if you travel around Tohoku area. I’ve used it to travel Nikko, Sendai, Hirosaki and Aomori. Jr trains are nice and clean and Shinkansen is super fast. You must buy it if you want to trave widely around Japan. It’s really convenient if you travel around Tohoku area. I’ve used it to travel Nikko, Sendai, Hirosaki and Aomori. Jr trains are nice and clean and Shinkansen is super fast. You must buy it if you want to trave widely around Japan. - Very easy to buy and claim at the JR office in Japan. - The pass itself can be used for any 5 days within 14 days from the date of issuance. - Super worth if you have to travel across cities with the bullet gun train - normally the cost from Tokyo to Shin Aomori is around 17k thb/one way and this trip I used for more than 4 times using this kind of train which is super worth buying. - Very easy to buy and claim at the JR office in Japan. - The pass itself can be used for any 5 days within 14 days from the date of issuance. 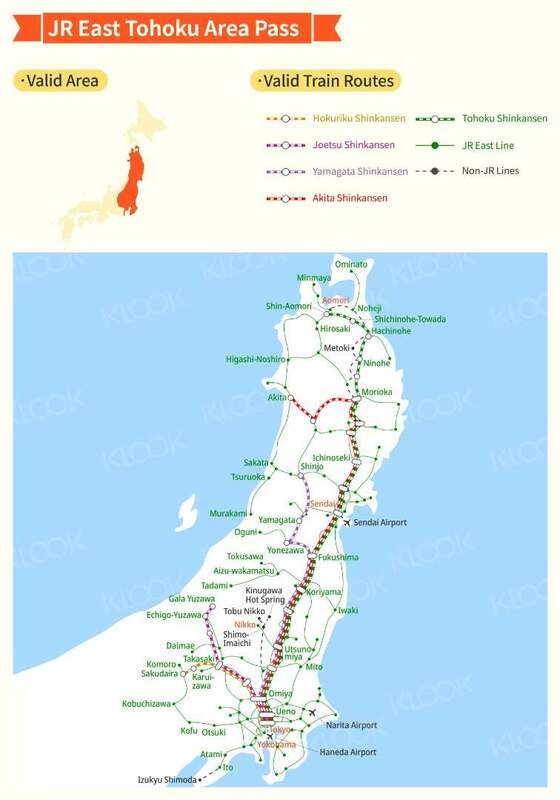 - Super worth if you have to travel across cities with the bullet gun train - normally the cost from Tokyo to Shin Aomori is around 17k thb/one way and this trip I used for more than 4 times using this kind of train which is super worth buying. Convenient and you can book the ticket before visiting Japan. Convenient and you can book the ticket before visiting Japan. easy procedure to buy the pass & a bit cheaper from klook, very good! easy procedure to buy the pass & a bit cheaper from klook, very good! 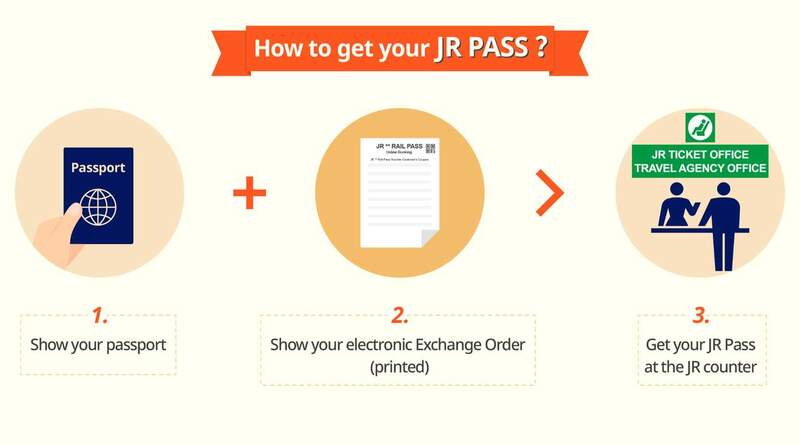 A: Your JR Pass can be picked up within 90 days from the date that your voucher is issued. You can choose a later date to start using the actual pass when you exchange for the pass in Japan. Please inform the staff in the JR Rail office what date you plan to first enter a station using the pass.